Celebrate Earth Day by doing something small (or large!) to help our environment. In doing so, you’ll likely help save coral reefs too! For tips and ideas, check out the U.S. Environmental Protection Agency’s “40 Things You Can Do to Save the Planet” (also pasted below). EARTH DAY FACTOID #2: “Going viral” didn’t exist in 1970, but that’s exactly what Earth Day did — it went viral with a grassroots beginning. It’s sometimes credited with the start of the modern day environmental movement and coincidentally (or not!) by the end of 1970, the U.S. had established an Environmental Protection Agency. Check out photos from the very first Earth Day here. 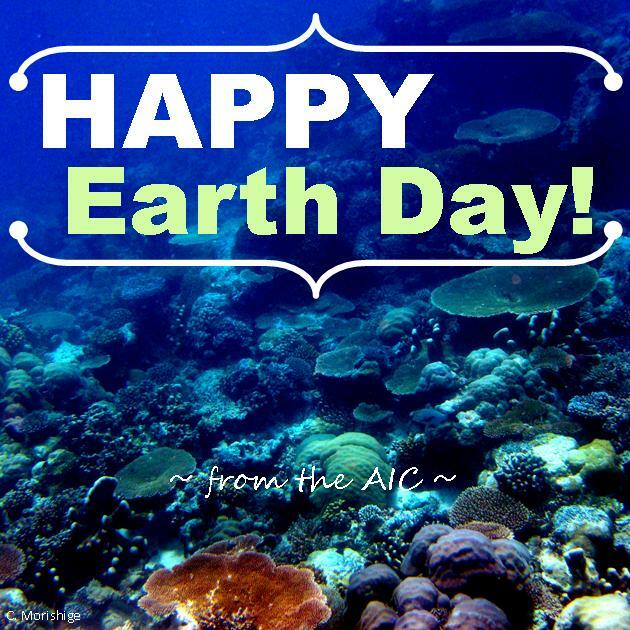 ← Happy Earth Month 2014!